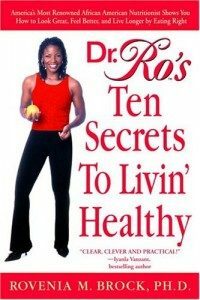 In this one-of-a-kind book, Dr. Rovenia M. Brock—known as Dr. Ro™ to fans of Black Entertainment Television’s Heart & Soul—reveals practical, satisfying ways for African American women to eat healthy, get fit, and overcome weight problems and the health risks that accompany them. 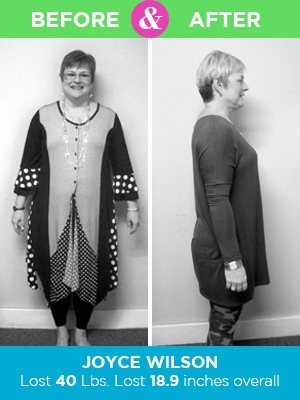 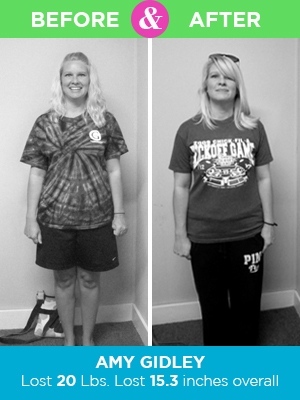 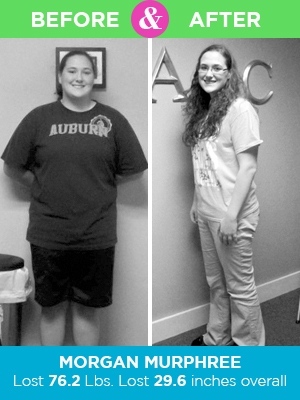 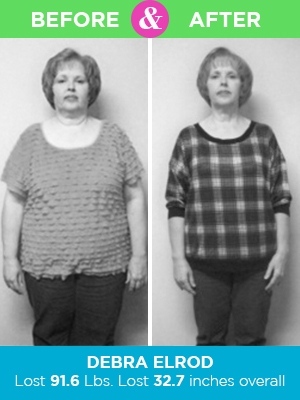 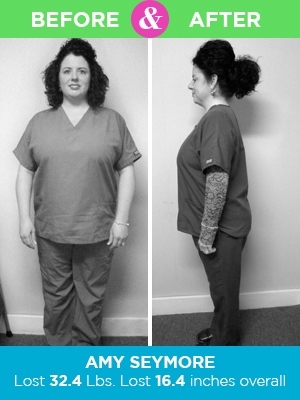 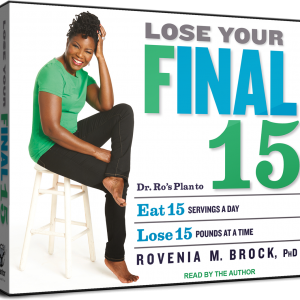 In Dr. Ro’s Final 15 Plan, she shows you how to make weight loss simple and doable. 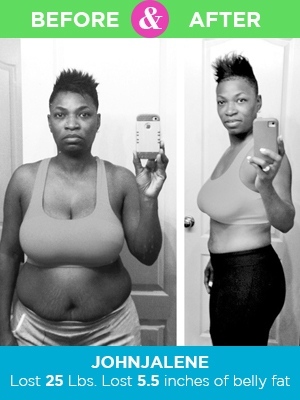 This is the same plan she used on Dr. Oz to help Americans lose a total of more than 5 million collective pounds—only better! 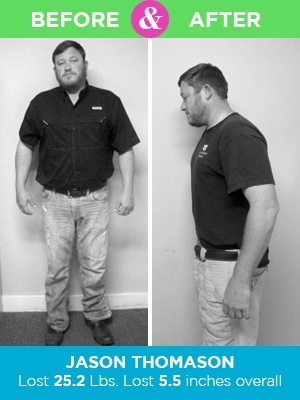 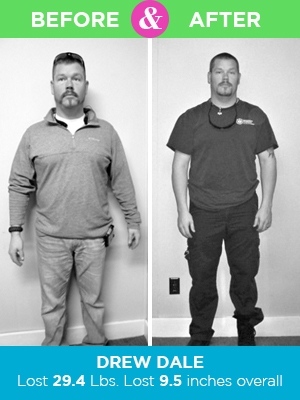 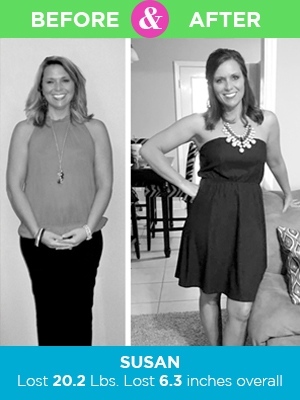 Through instructive videos, meal plans, and workouts, she’ll help you lose weight in 15-day phases, while eating 15 servings of food each day, exercising in 15-minute chunks, and spending 15 minutes a day refreshing your soul. 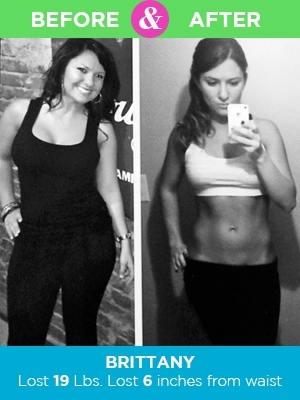 Before you know it, you’ll reach your goal—one small, simple step at a time! 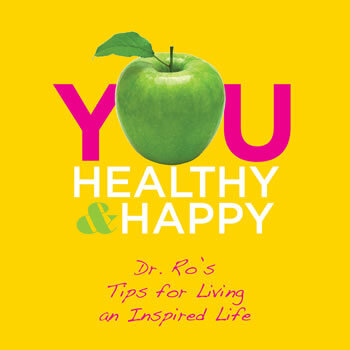 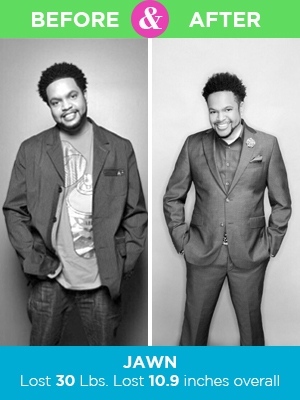 From the “Big Ten” myths about miracle weight-loss diets to how eating the right foods can help you live longer and why soul food (if prepared properly) really can be good for you, Dr. Ro shows how many serious illnesses can be largely prevented—and even reversed. 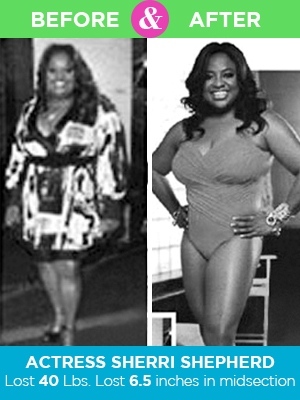 And you don’t need Oprah’s salary to do it. 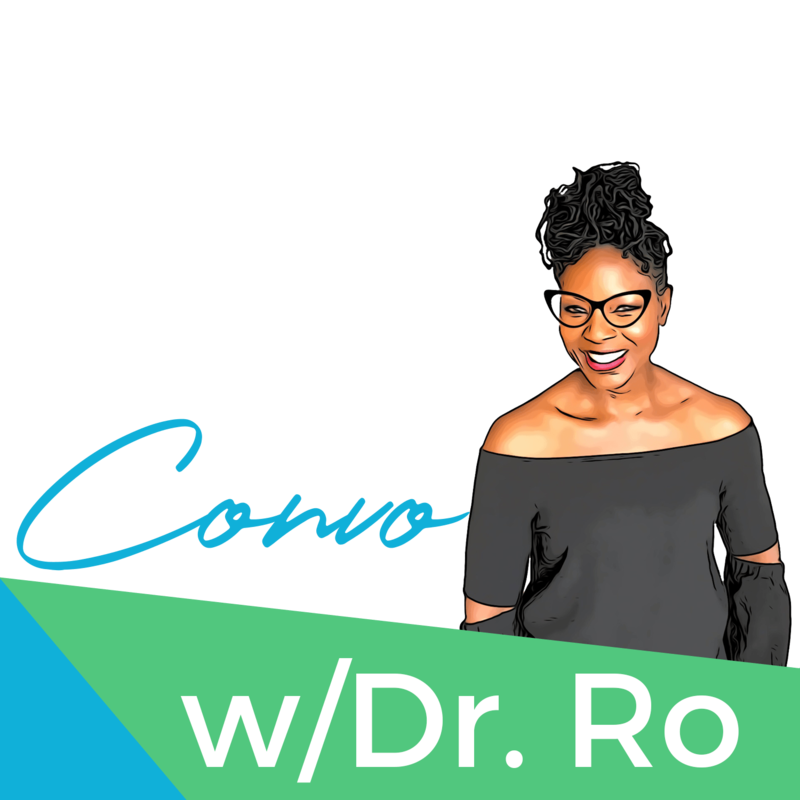 Using her own inspiring story and those of many other women as well, Dr. Ro discusses the health, fitness, and even cultural issues that are unique to black women, and outlines a diet and nutrition program to fit every lifestyle.